CSTA’s Annual Golf Tournament witll be held at the prestegious and beautiful Fairmont Chateau Whistler Golf Club. The incredible mountain views and possible wildlife sightings make this a course to remember. This shotgun tournament is a must for golfers of all skill levels! 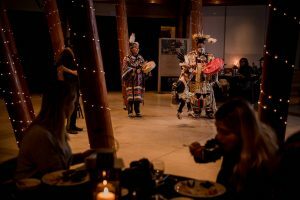 This opening networking event will include the CSGA’s and CSTA’s Presidents’ opening address and a rich cultural heritage experience featuring a traditional welcome, singing and drumming from the Squamish and Lil’wat Nations first nations, the First People of the Sea to Sky Valley. 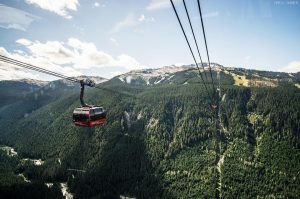 Attendees will be treated to a ‘A Night in the Clouds.’ Attendees will be whisked away on a gondola to the Roundhouse Lodge at the top of BlackComb Mountain. Dinner will be served in the mountain top chalet at 4,000 feet which captures the natural beauty of the wilderness and provide fabulous views of the coastal mountains.